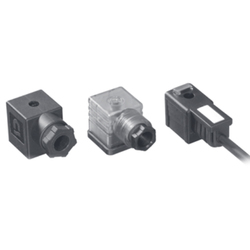 As per the needs and requirements of our clients, we are involved in providing Solenoid Connector. 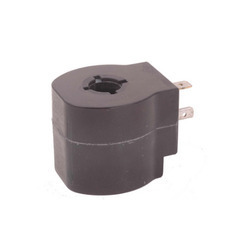 We are engaged in providing the most comprehensive Solenoid Connectors which is superior in quality and have long service life. Our offered products are made using cutting edge technology at the vendor’s end that ensures the durability and reliability of the products. It confirms to DIN 43650 standards. The central screw ensures vibration proof interlocking. It is suitable for solenoid valves. The models are available with transparent housing and indicator lamps. The connector with circuit is available to protect the source and load is also available.